In the fall of 2016, I went on my first first round-the-world (RTW) ticket. My trip took about one month and covered Boston, New York City, Paris, Yangon, and Hong Kong. I know what you’re thinking: hold up — what is a round-the world ticket? And is it right for you? The first circumnavigation of the globe took nearly three years to complete. Now, almost 500 years later, you can fly around the world in less than three days. What was once romanticized, traveling has become common and circumnavigation no longer a dream. Traveling around the world is now easy with multi-stop and round-the-world tickets. You must make one full circumnavigation of the world, including one trans-Atlantic and one trans-Pacific flight. You must head in one direction (east-west or west-east). You can, however, backtrack within countries/continents to an extent, depending on your provider. You must make a minimum amount of stops, usually between three and 15. You must complete your circumnavigation in a year. You must start and end in the same country, but not necessarily the same city. And these tickets are not just for retired, jet-setting millionaires. More and more global-minded businesspeople and travel-enthusiasts are booking their RTW tickets. In fact, in the right circumstances, you can save money by purchasing a round-the-world ticket. Starting prices average around USD3500, but you can find some for as low as USD1500! RTW tickets sound cool, but are they worth it? I think so. 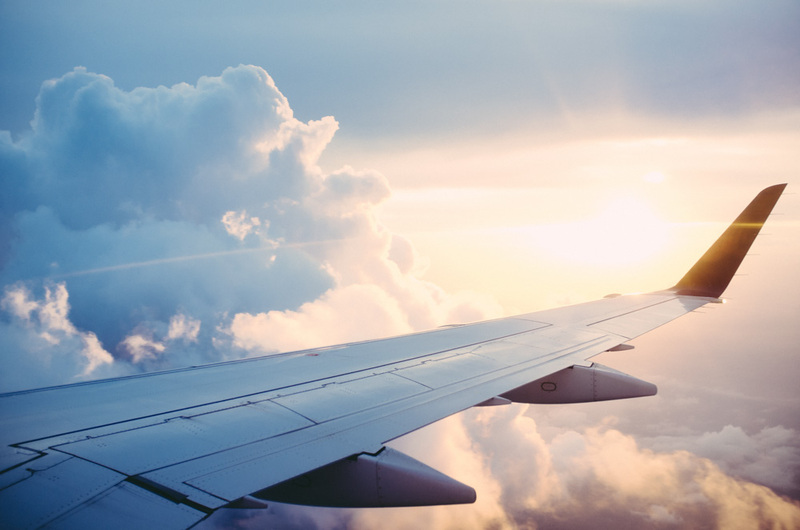 If you want to fly to multiple destinations and you have a specific timeline for your trip, round-the-world tickets can be one of the most cost-efficient options for you. And once it’s booked, you don’t need to worry about flights for your whole journey! If you are thinking of going on a round-the-world trip for a few months (or longer), I’d highly recommend to start planning ASAP. Many RTW tickets require you to set your flight dates at the time of purchase. But, sometimes plans change. That’s ok. Just make sure to read the terms and conditions to see if you’ll have to pay any fees to switch your flights. Or, if you want to have more leeway, look for a program that allows flexible booking. Deciding which alliance to get your RTW ticket with is more or less personal preference. Remember, though, you may only fly on airlines of whichever alliance you choose. So, how do you know how long to spend in each destination? Look at itineraries. You can use itineraries to help you, not only plan, but also estimate how long you need in each location. For example, this four-day London itinerary from Wandermust Family gives you an idea of where to stay, what to see, and things to eat while in the English capital. Done and done. I always wanted to get a round-the-world ticket, but I didn’t think it would happen in the near future. For the longest time, I was with the many other people who thought a RTW flight would be for a year-long hiatus traveling to the corners of the Earth. But suddenly, a job fell through. I needed to take a break and recollect my thoughts. I decided I would visit my family in the US at the end of the month. So, I thought I might as well hop over the Atlantic and visit my partner’s family in France while I’m at it. Then, I can meet my partner when he travels to Hong Kong for business. At this point, it only made sense to get a RTW ticket. And for the price, I added a stop in Myanmar. Just because. Overall, each trip went smoothly. 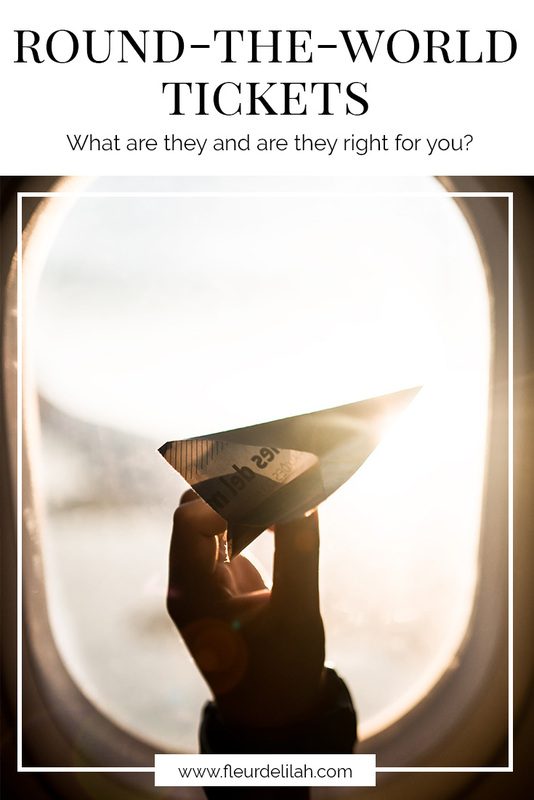 You get to choose each flight, so I was able to choose airlines I trusted or was interested in trying. But if I were to take another round-the-world trip, I would do one thing differently. I would go for a few months. Taking a long-haul flight once a week (on average) is exhausting. I chose Star Alliance because the group has a lot of great airlines, including one of my favorites, Singapore Airlines. Booking was simple and very visual with SA. The website shows a map where you click on the cities to add to your trip. The map will blackout areas of the map your trip has passed over and, therefore, cannot visit. Service while booking was amazing. I had difficulties when reserving, so I emailed Star Alliance. The email response was quick and friendly, reserving my flights within minutes of my initial inquiry. To confirm my booking, I had to call and settle payment over the phone. The call center staff were pleasant and I waited not even 30 seconds before I got someone on the phone. Top-notch customer service. Round-the-world tickets are a great option if you are traveling to multiple destinations. With plenty of choices, you can set off on your own journey—business or leisure. While some of the rules can be complicated, the websites and customer service make navigating them pretty straightforward. The hardest decision will be where to go!